Every effort is made to insure accurate information is posted to the site. 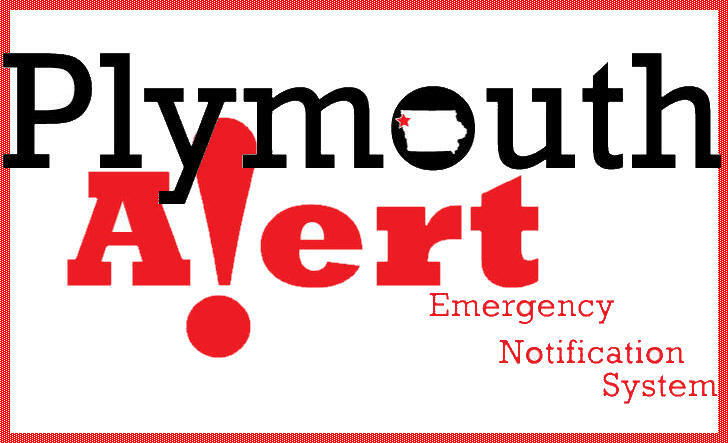 However, Plymouth County does not warrant or guarantee the accuracy, reliability or timeliness of the content on this site or content which is referenced by or linked to this site. Redistribution of data from this site for commercial purposes is prohibited. The Information Technology Department provides vision and leadership for the most effective, efficient use of technology. This department assists all other County departments to analyze their unique technology needs and examines procedures to determine how computer technology may automate tasks. Technology allows the County to better use human resources, increase accuracy, efficiently share information between departments, and reduce equipment and maintenance costs. Reductions in routine procedures free up more time for community-oriented services.